This week's edition of Inside A-State introduces five more individuals who have joined the A-State faculty this fall. In case you missed it, five others were highlighted in the Aug. 14 edition. 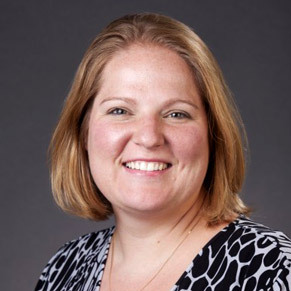 Dr. Meagan Medley, assistant professor of psychology, is joining the faculty of the educational specialist in school psychology degree program. Previous positions include assistant professor of psychology in the specialist in school psychology program and school psychologist for MAX Charter School at Nicholls State University. With a Ph.D. from Mississippi State University, her research areas include crisis in schools, response to intervention, and education public policy. Dr. Blake Sandusky is joining the Department of Psychology and Counseling as assistant professor. 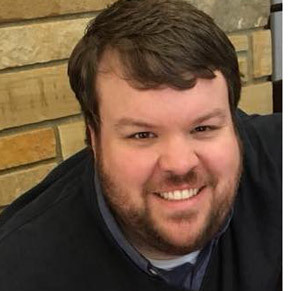 After earning his Ph.D. in counselor education and supervision at Auburn, he has been teaching clinical mental health counseling and serving as clinical placement director at Doane University. An Arkansas native, he completed both his bachelor and specialist degrees at A-State. 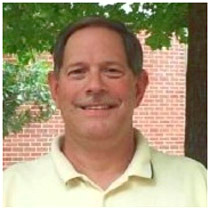 His research interests include school-based mental health counseling and counselor development. Dr. Scott l. Bruce is associate professor and clinical education coordinator for the new Master of Athletic Training degree program. Previously assistant professor in undergraduate athletic training education at Wright State University, he earned his doctoral degree from the University of Tennessee at Chattanooga. His research interests include development of a clinical prediction modeling to identify individuals who might be at higher risk for a concussion. Dr. Yongjin Hwang is assistant professor in the Department of Health, Physical Education and Sport Sciences. With a Ph.D. in sport and entertainment management from the University of South Carolina, he uses a multi-disciplinary approach to study sports, not just as physical exertion but also as entertainment. 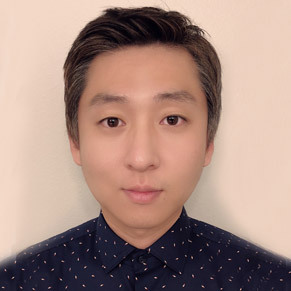 His background as a professional audio engineer influences his research interests in sports branding, e-sports, and applications of virtual reality in sports. 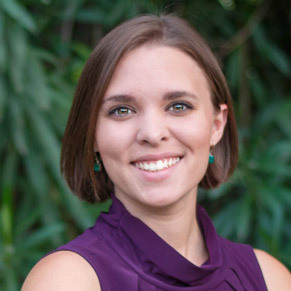 Dr. Juli Buxbaum, visiting instructor of horn, comes to A-State after completing her Doctor of Musical Arts in horn performance at Arizona State University where she also was a teaching assistant in the horn studio. Active in the Phoenix arts community, she performed for more than 50 theatrical productions this summer and was a guest artist at the Saarburger Serenaden Music Festival in Germany.